I read this article and found it very interesting, thought it might be something for you. The article is called Losar Tashi Delek! 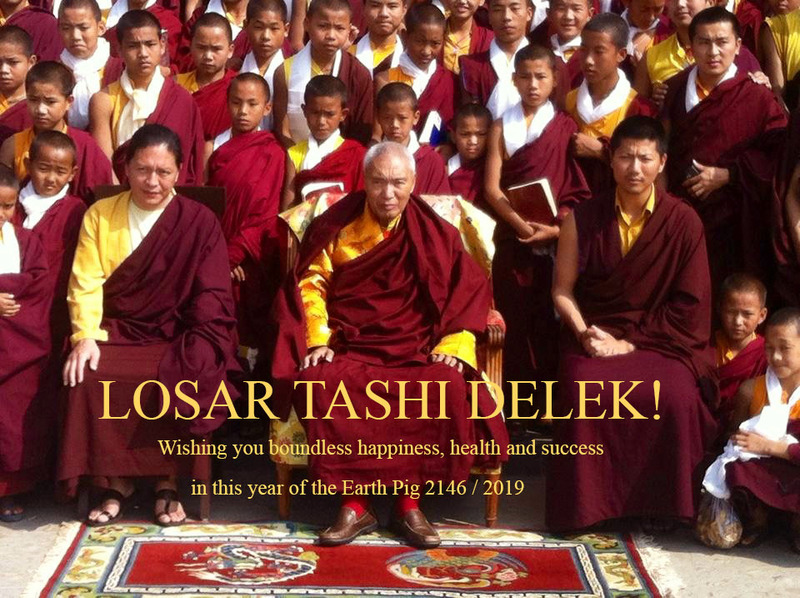 Happy New Year Of The Earth Pig 2146 and is located at https://www.ripaladrang.org/losar-tashi-delek-happy-new-year-of-the-earth-pig-2146/. Greetings from the Ripa Ladrang Foundation and family. We wish you an auspicious 2146 New Year of the Earth Pig which begins on Tuesday, February 5, 2019. February is a festive month as we celebrate Losar, the Tibetan New Year and is a time for purification and new beginnings. During this month, the effects of positive and negative actions are multiplied 100,000 times and practice is emphasized! With your support, the Ripa Ladrang Foundation has been sponsoring each of the Ripa Monasteries in Nepal and Orissa, India where we have over 400 monks in residence. This has been made possible through your generosity and annual Monk Sponsorship contributions. Your continued monk sponsorship is essential in order to pay for the costs of their education, room, board and medical care for this underprivileged group of children and young adults. In the past few years, the monk donations have gradually decreased even as the population of monks has grown. The widening gap was partially filled by a generous donation we received from the estate of Michael Reid, who always had a special fondness for the education and training of future generations of practitioners and teachers. 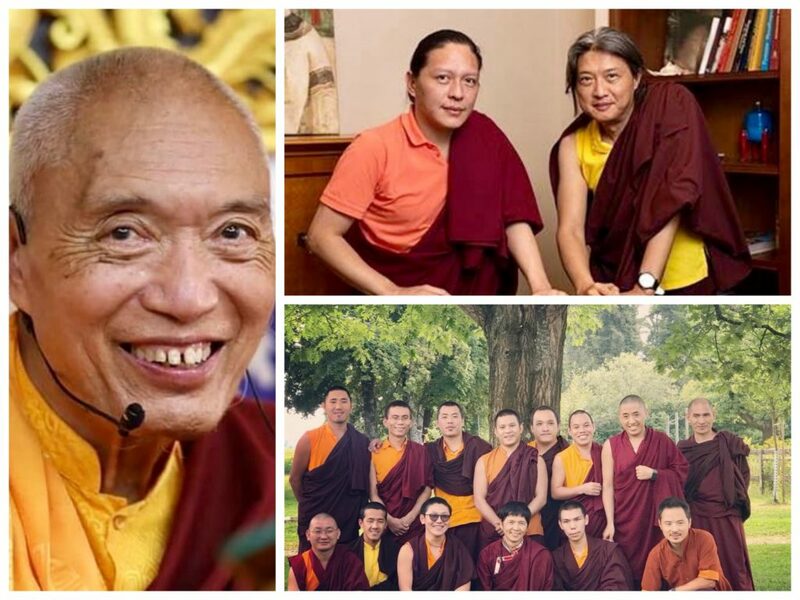 However, we remain concerned about sustaining our long term support for education of our monks in this special spiritual training and practice environment. Any additional support you may provide will be deeply appreciated and is definitely needed. Will you please consider supporting the next generation of Ripa teachers and practitioners? We are grateful for your continued support and generosity and we look forward to hearing from you in the New Year. Losar Tashi Delek!